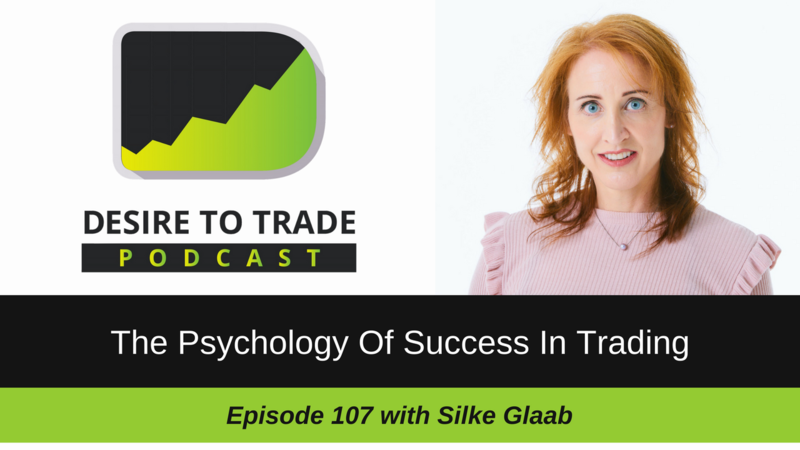 In episode 107 of the Desire To Trade Podcast, I interview Silke Glaab, a psychologist based in Dubai. 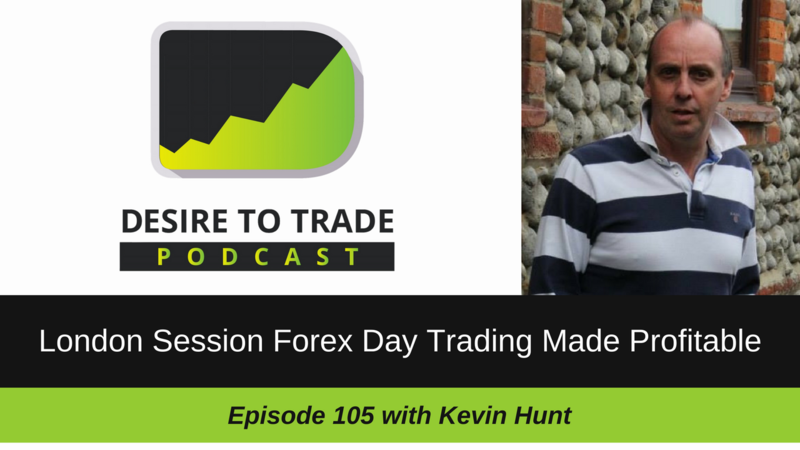 She has been trained to guide people to have it All: success, fulfilling work and money - and romantic love, a great partnership, and family. 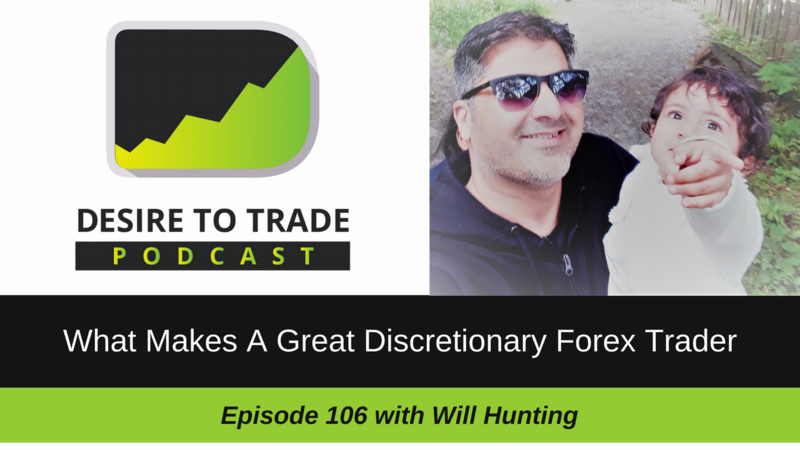 In episode 106 of the Desire To Trade Podcast, I interview discretionary trader Will Hunting who, like many traders, describes the early years as a series of ‘humbling’ experiences. 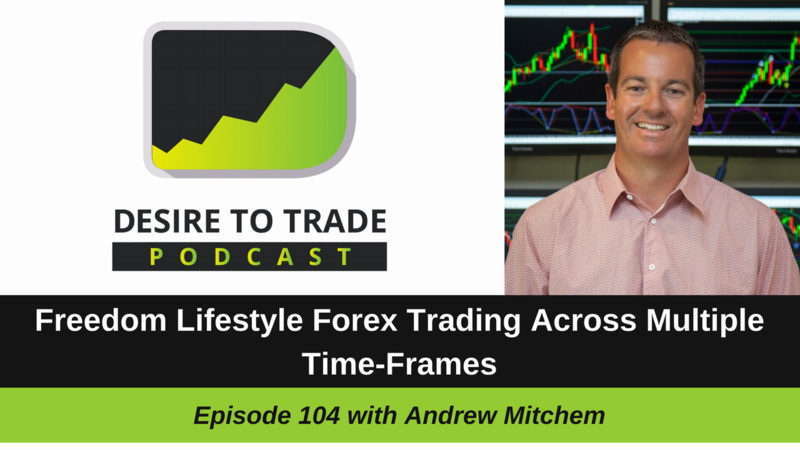 In episode 104 of the Desire To Trade Podcast, I re-interview Andrew Mitchem, a Forex trader & coach who has successfully created a "freedom lifestyle" through Forex trading.